There is a bevy of golf shaft adapters for drivers and woods on the market these days. Each manufacturer has created their own version of an adapter configuration. A club with an adapter, provides the buyer with the opportunity to have multiple interchangeable shafts at their disposal. However,, a golfer rarely changes the setting once the best performance position is found. And shaft changes are not all the common either. 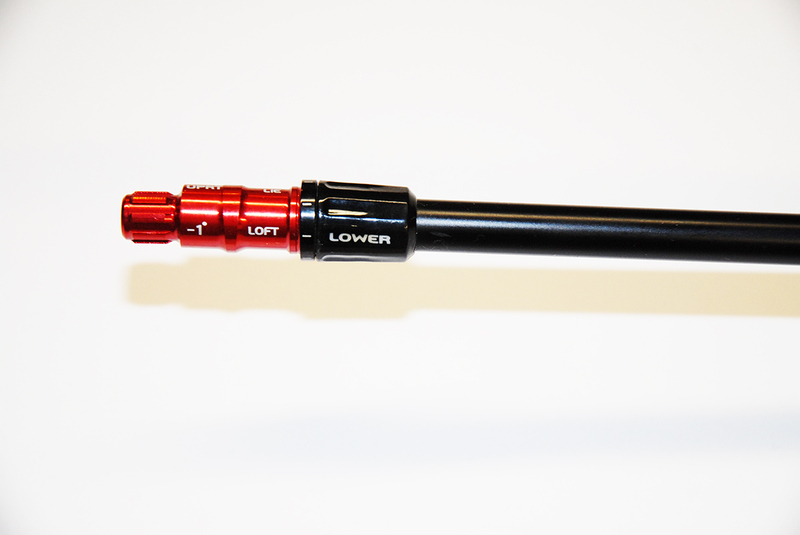 Because golfers tend to be loyal to one shaft that works best. Albeit, a couple of different tool configurations exist. 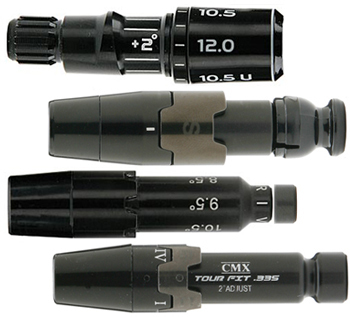 Most adapters loosen with a standard star pattern wrench. Golf manufacturers have mostly stayed with a basic standard. The installation of a new or used shaft into an adapter sleeve can be a bit tricky. Unfortunately, some of these adapters can warp or become damaged during the removal process. They are primarily made from bendable aluminum and soft steel alloys. 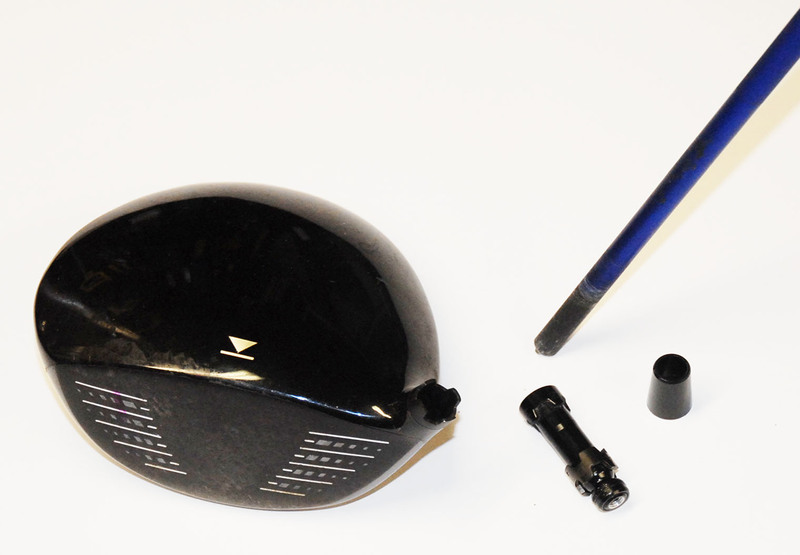 It is a task best left to a professional club repair business like Better Golf Shot. Furthermore, we install all different types of adapters on shafts and calibrate them to the “Standard” setting, unless specified otherwise by customer. We have access to the largest selection of authentic and aftermarket adapters/sleeves. Hence, that includes both OEM and generic versions to fit any club.